Its Elastic Inference and SageMaker platforms provide health systems with scalable and powerful ways to process large datasets, while the new Comprehend Medical tool delves into unstructured data. SageMaker Ground Truth uses active learning and can be "trained" in real time to perform data labelling and processing, such image and text classification, or object detection. Labelling a dataset of millions of documents is a resource intensive task that often stands in the way of allowing machine learning to serve predictions. And SageMaker RL is a reinforced learning program which can be used where "building a prior dataset would either be infeasible or prohibitively expensive," according to Amazon’s blog post. Reinforced Learning uses continuous feedback to constantly improve problem solving and make "increasingly relevant actions," officials said. "With petabytes of unstructured data being generated in hospital systems every day, our goal is to take this information and convert it into useful insights that can be efficiently accessed and understood," Anish Kejariwal, director of software engineering for Roche Diagnostics Information Solutions, said in an Amazon blog post. So much of today's healthcare data is unstructured medical text – written notes and audio transcripts, prescriptions, pathology and radiology reports – exists as hard-to-mine unstructured data. 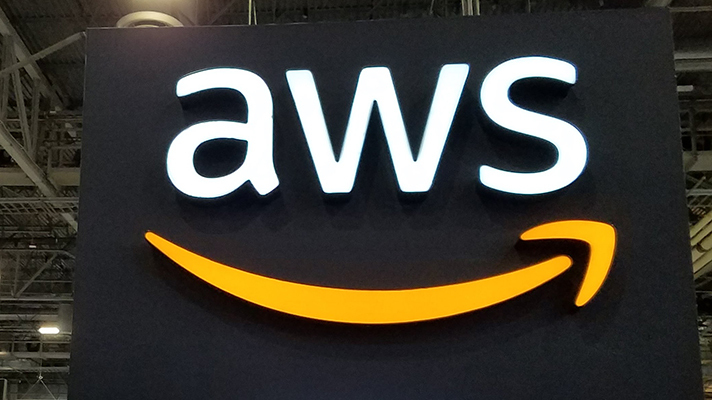 With the new Comprehend Medical tool, "developers only need to provide unstructured medical text," said Amazon in a blog post. "The service will 'read' the text and then identify and return the medical information contained within it. "The process of developing clinical trials and connecting them with the right patients requires research teams to sift through and label mountains of unstructured medical record data," Matthew Trunnell, CIO at Fred Hutchinson Cancer Research Center, said in the blog post. "Amazon Comprehend Medical will reduce this time burden from hours per record to seconds," he said. "This is a vital step toward getting researchers rapid access to the information they need when they need it so they can find actionable insights to advance lifesaving therapies for patients."